“All you need is love. 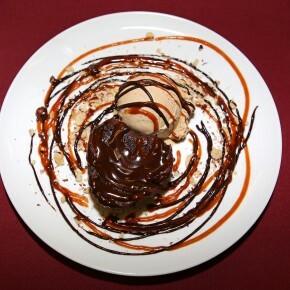 But a little chocolate now and then doesn’t hurt.” ― Charles M. Schulz. Even if you can't escape to Italy to explore the scenic canals and gondolas of Venice, you can always send your taste buds on a romantic excursion with tasty, and flavorful authentic Italian menu items at Caffè dell’Amore. 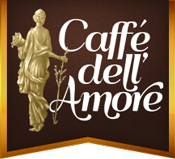 If you enjoy rich, authentic Italian foods, browse the dinner menu at Caffè dell’Amore and choose from any one of their soups and salads, fresh made pastas,. first wine ever made entirely from Corvina. 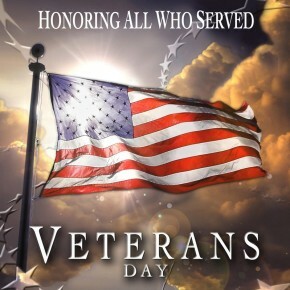 From the world of Europe to the jungles of the Far East, from the desert of the Middle East to the African continent, and even here in our own hemisphere, our veterans have made world a better place and America the great country we are today..
Wine Description This silky and substantial red wine is made from 100% Sagrantino, a highly esteemed grape indigenous to the Montefalco Area of Umbria. It is unanimously agreed among the locals that the variety finds its highest expression in the hills surrounding Gualdo Cattaneo, where the combination of microclimate, elevation and unique soils makes it possible to obtain wines of truly exceptional character. The wine name. 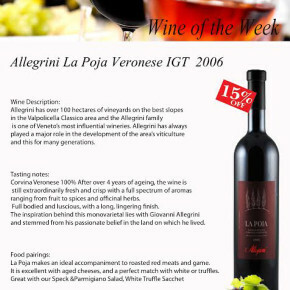 Wine Description: In the late 1960's, founder Count Giuseppe Tasca decided to create a special reserve of Regaleali Rosso. He wanted to make a truly Sicilian wine that could age like the great international reds, such as Cabernet and Merlot. 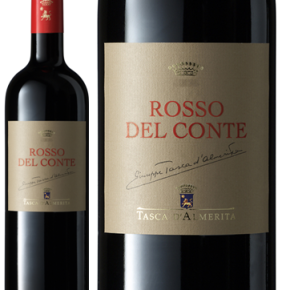 After selecting the fruit from the best parcels, and experimenting with careful oak treatment (something unheard of in Sicily at that time), Rosso del Conte. Veal Osso Buco alla Milanese Description: Organic veal shank braised in white wine with organic root vegetables and fresh herbs, served with Saffron Risotto Milanese. 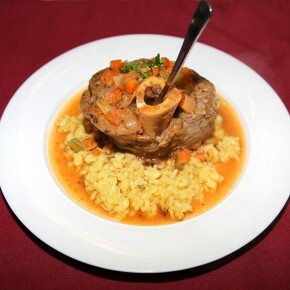 History: Ossobuco was first attested in the late 19th century. It may have been a farmhouse dish or perhaps was an invention of an osteria, a neighborhood restaurant of Milan..
Wine Description The grapes for this wine come from some of the most-respected vineyards in the Barbaresco DOCG (Gallina, Messoirano, Valtorta, and a part of Santo Stefano). 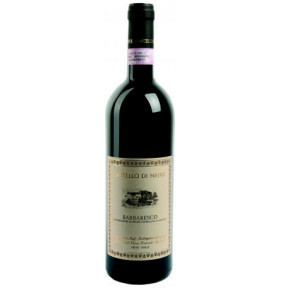 It is made from 100% Nebbiolo grapes grown on vines that average 30 years of age. 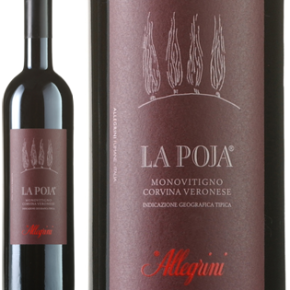 The grapes for this wine are pressed and then allowed to mature in wooden vats for 2 years to smooth the tannins. “All you need is love. But a little chocolate now and then doesn't hurt.” ― Charles M. Schulz The gelato flavor of the day is the Chef’s choice. 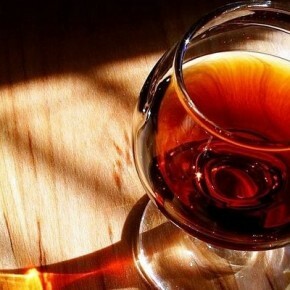 Served with warm chocolate & caramel sauces and roasted hazelnuts..
Hello to our friends and loyal supporters, We are happy to announce Caffe dell'Amore will be hosting a wine pairing dinner event "The Heart Of Sicily", showcasing some of the finest Sicilian wines produced by the Tasca d'Almerita winery. 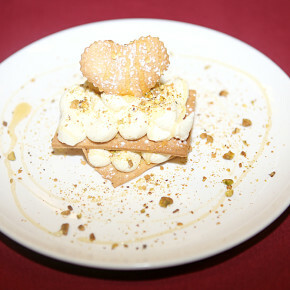 We will be serving a five course dinner, which will highlight the tastes of Sicily as well. Each course will be paired with a perfect Sicilian wine,. Letter from the Fraternal Order of Police thanking us for our support. Dear F.O.P. Supporter, On behalf of all the members of Lodge 38, we want to express gratitude for supporting our fundraising drives throughout the year. The local businesses that contribute play an essential role in assisting us to further educate both young and old within our community about the widespread problem of substance abuse. The effects trickle down and affect each member of our.